What makes Azamara Club Cruises® different from everyone else? It’s our focus on Destination Immersion®—which lets you stay longer and experience more on every one of our voyages. 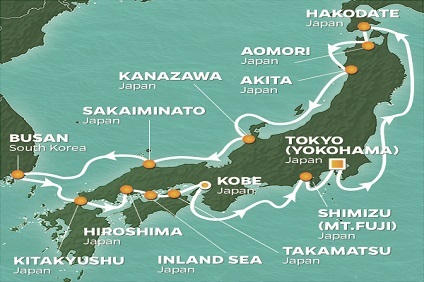 15 Night Cruise sailing from Yokohama roundtrip aboard Azamara Quest. 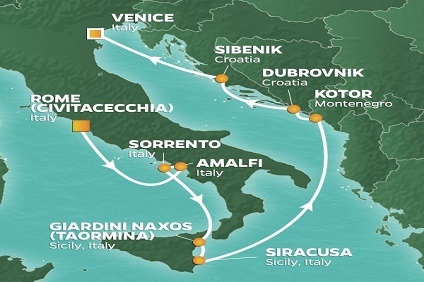 8 Night Cruise sailing from Rome to Venice aboard Azamara Pursuit. 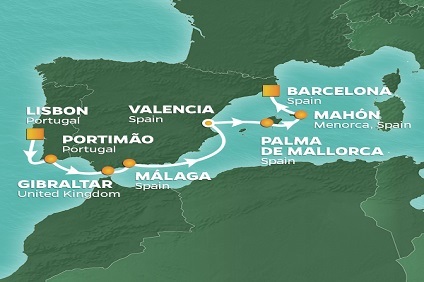 9 Night Cruise sailing from Venice to Athens aboard Azamara Pursuit. 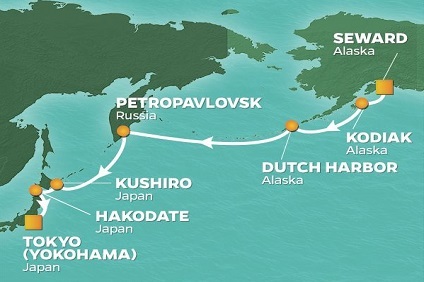 14 Night Cruise sailing from Yokohama to Seward aboard Azamara Quest. 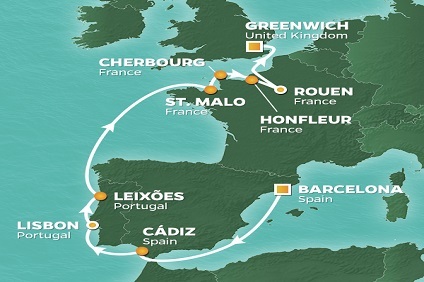 9 Night Cruise sailing from Athens to Nice aboard Azamara Pursuit. 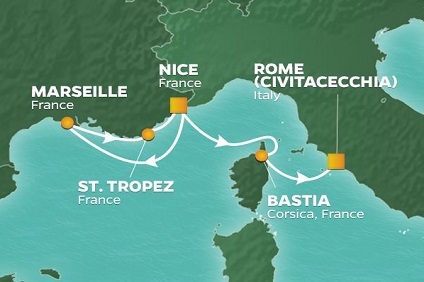 5 Night Cruise sailing from Nice to Rome aboard Azamara Pursuit. 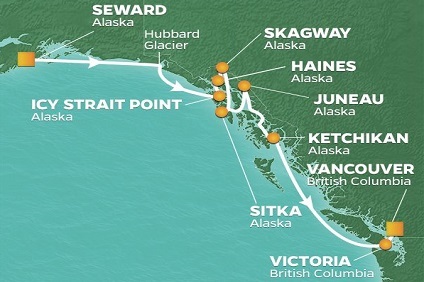 10 Night Cruise sailing from Seward to Vancouver aboard Azamara Quest. 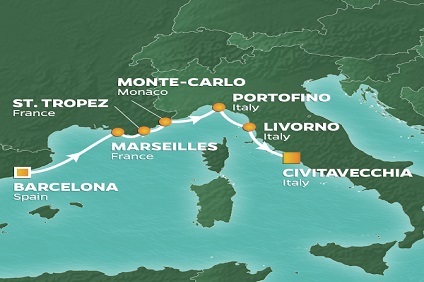 10 Night Cruise sailing from Rome to Venice aboard Azamara Pursuit. 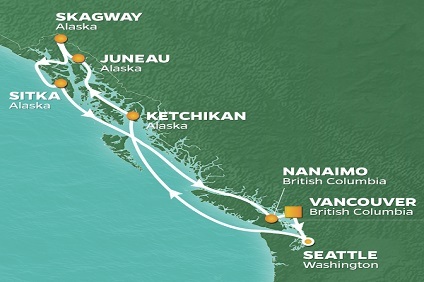 10 Night Cruise sailing from Vancouver roundtrip aboard Azamara Quest. 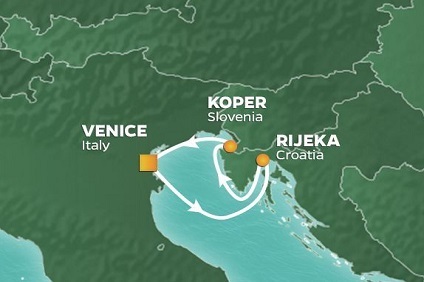 3 Night Cruise sailing from Venice roundtrip aboard Azamara Pursuit. 8 Night Cruise sailing from Vancouver to Seward aboard Azamara Quest. 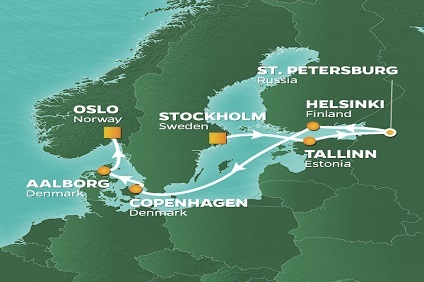 10 Night Cruise sailing from Athens to Venice aboard Azamara Pursuit. Whoever said, "There is a difference between living and living well," must have taken a voyage with Azamara. We are not merely waiting to be of service to you, we pride ourselves in knowing what you may want or need, quite possibly even before you do. Azamara's outstanding service is apparent in everything that we do. From the warm smiles you receive as soon as you board to those who deliver our in-room spa services. And then of course, there's our world famous butler service that can satisfy your every whim to the fantastic service you'll receive in our two onboard specialty restaurants. 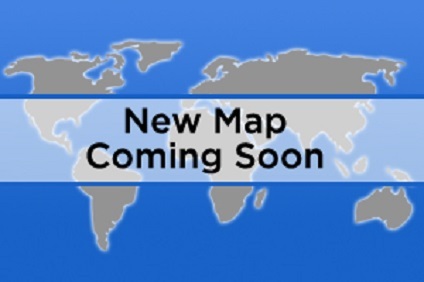 No matter where you are, we are there to be at your service. Simply upon entering one of Azamara's specialty restaurants, you will know that something extraordinary is about to happen, and you are in the fortunate position to reap some very delicious rewards. Aqualina and Prime C, our two specialty venues, offer guests a dining experience unlike anything else at sea (as well as rivaling those on land). Each meal on board Azamara is inspired by the bountiful regions through which each itinerary travels and prepared by the most accomplished chefs. To enhance your experience even further, complementary vintages from a most extensive wine list will be offered with each dish. Needless to say, be sure to save room for dessert. With open seating and stellar nightly selections, our main dining room, Discoveries, is not to be missed. We serve all the classic dinner favorites, but we've added a deliciously different twist to each, like gulf shrimp with cognac and garlic or a filet mignon with black truffle sauce. What's more, open seating provides you the opportunity to dine at your leisure. What will Azamara Cruises' gratuity guidelines be? For your convenience, a gratuity in recognition of outstanding personal service of US$12.25 per Guest, per day, will be automatically added to your SM Account. This covers your Butler & Stateroom Attendant as well as all restaurant staff. Since our ships offer multiple open-seating dining venues and you will likely be served by many different staff members during the course of your stay onboard, the restaurant staff allotment is evenly distributed among them. Guests staying in Penthouse, Royal and Sky suites will experience superior Head Butler service in addition to Butler & Stateroom Attendant service; these guests will be charged an additional gratuity of US$4.00 per Guest, per day. Notice to Guests: Gratuities may be shared with other crew members depending on the particular service requirement. Please note that Bar & Wine personnel are acknowledged with the standard 18% of the beverages and wines billed for the service rendered. Although individuals of all ages are welcome to sail with Azamara Cruises, the sophisticated design of the accommodations and intimate venues on the ships -- as well as the off-the-beaten-path destinations they visit - were designed for adult vacationers. Therefore, babysitting services and children's programming are not provided, allowing our staff to focus entirely on delivering the upscale, deluxe experience Azamara aims to deliver. Infants sailing on a cruise must be at least 6 months old as of the first day of the cruise/cruisetour. 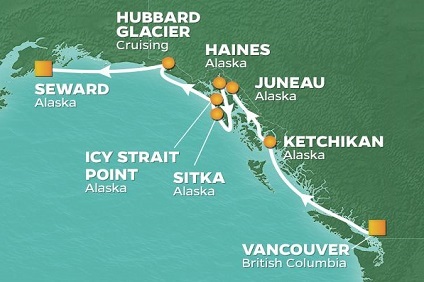 However, for Transatlantic and Transpacific cruises/cruisetours, the infant (as of the first day of the cruise/cruisetour) must be at least 12 months old.